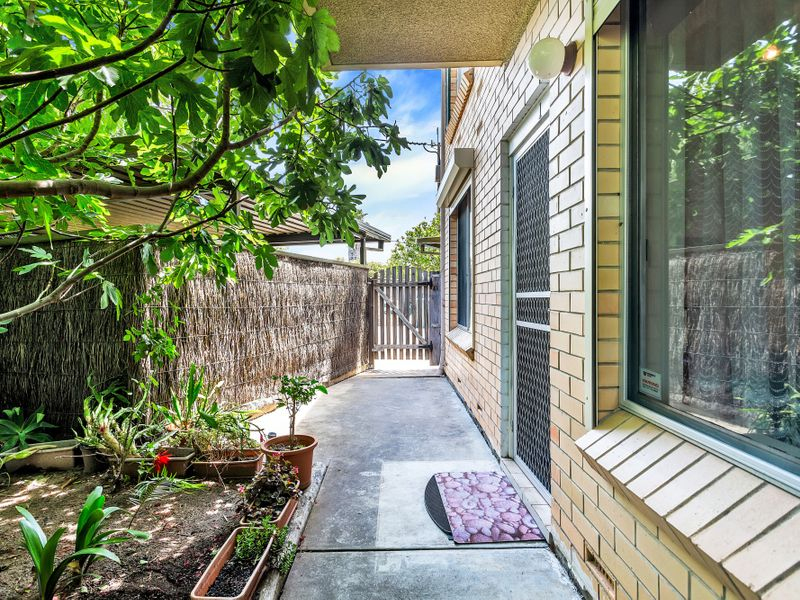 On behalf of Ray White West Torrens and Marco Fellegvari we are honored to offer this gorgeous ground floor unit, peacefully located off the main road. 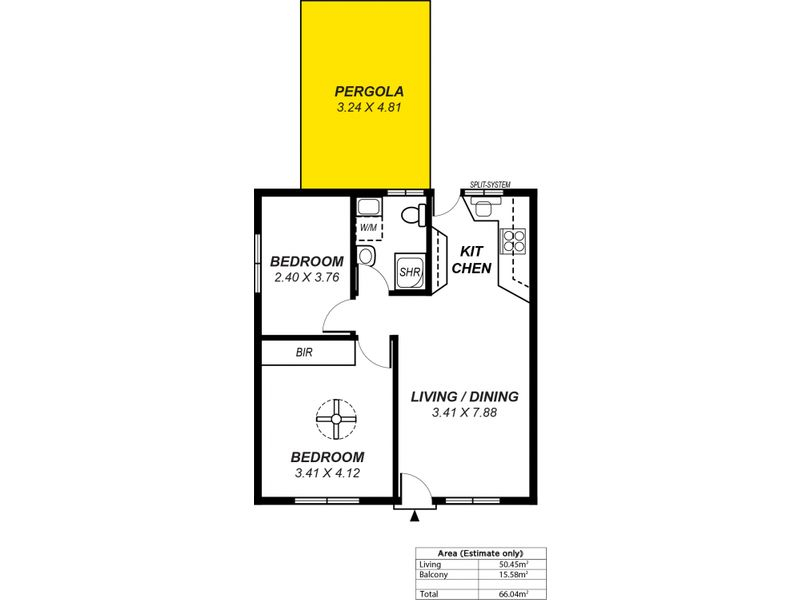 This 2 bedroom unit offers so much without the price tag. This home would be a great start for a first home buyer, or an investment option to fill out the portfolio. 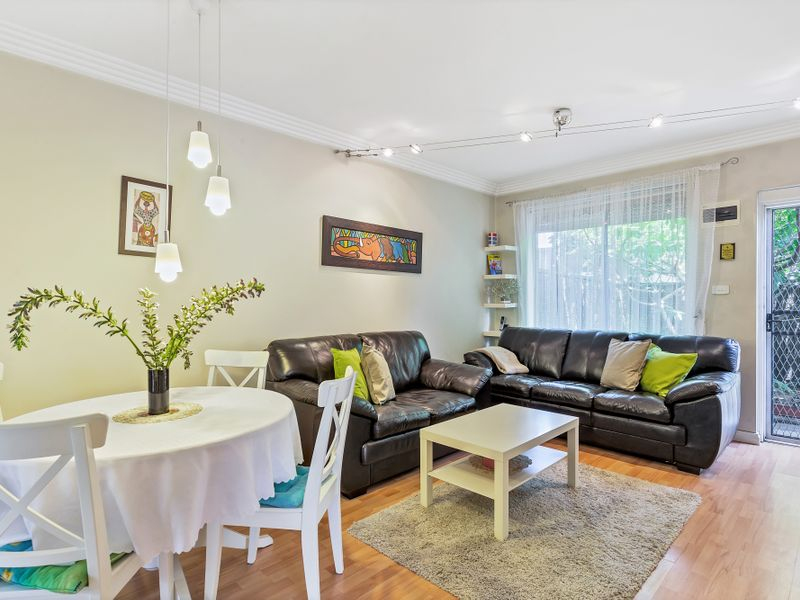 For the down-sizer or retiree, you are centrally located, close to all amenities and public transport. 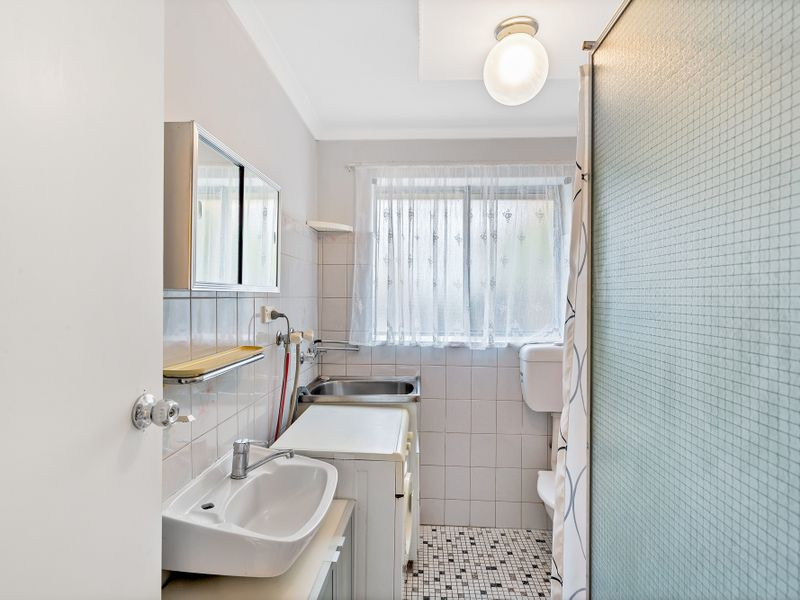 This home is only 7km from the city and has been lovingly maintained for many years, so you really don't have to spend a cent when you move in. 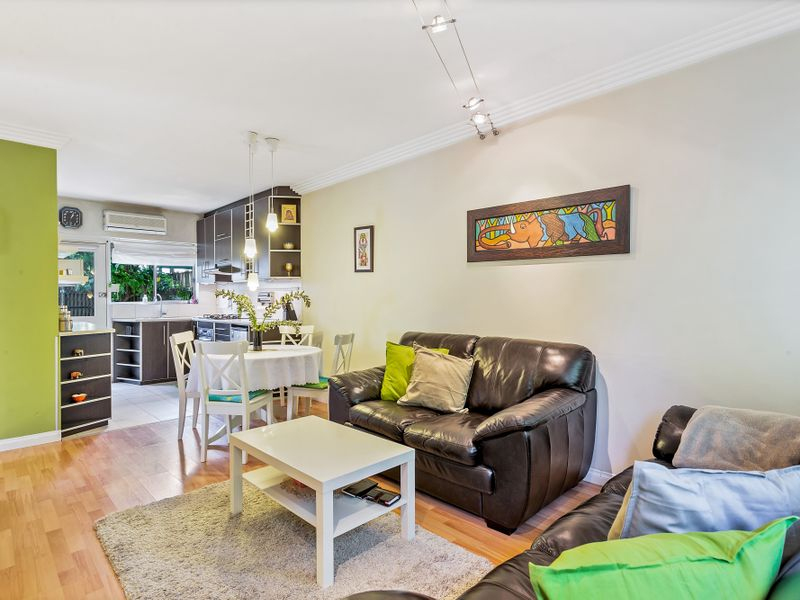 Your open plan and spacious kitchen, living and dining area brings each day to life with the perfect amount of space for you to entertain and simply enjoy. 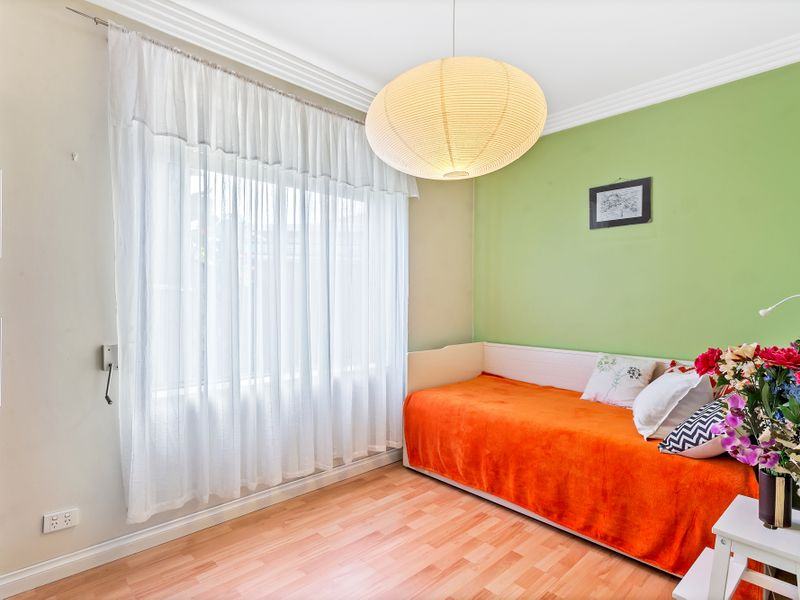 The unit also comprises of 2 ample bedrooms (master with BIR), ceiling fans in bedroom 2, good sized bathroom, and a split system a/c system for year round comfort. 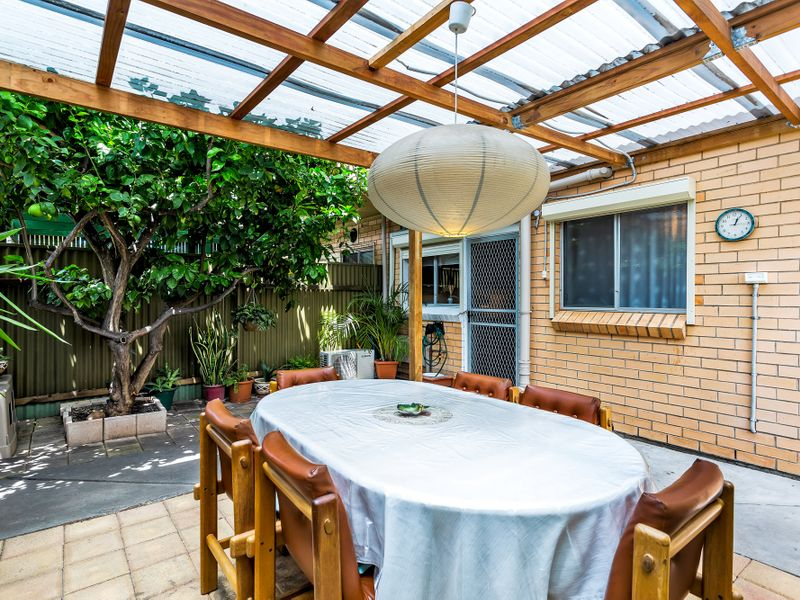 As you walk outside, you are greeted by a large courtyard with plenty of space to entertain all year long as its covered by a large varandah. The back yard is finished off by a large tool shed to help with all your extra storage needs. The front courtyard has beautiful trees and vegetation providing a great place for reading a book or enjoying a little gardening. A single carport space completes a terrific low maintenance unit. 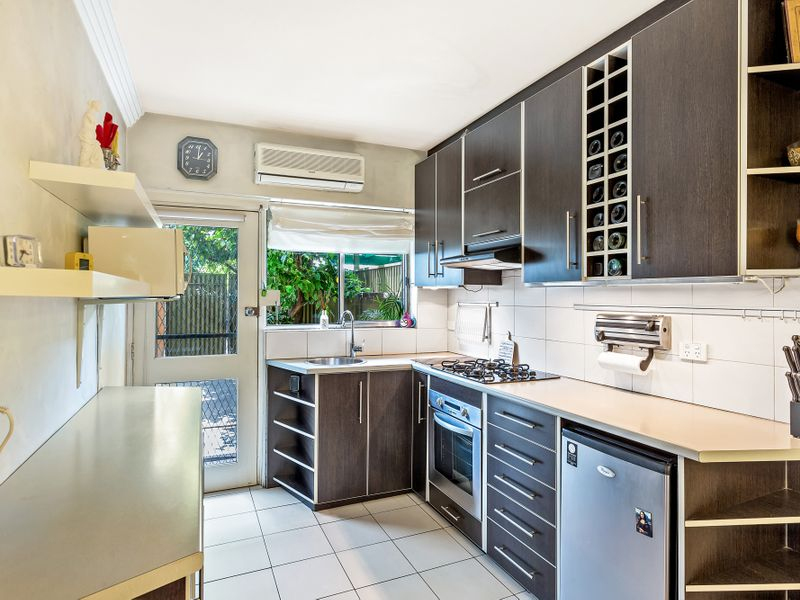 Location is key, and this unit has it all with Greenacres and Northgate shopping centre just up the road. 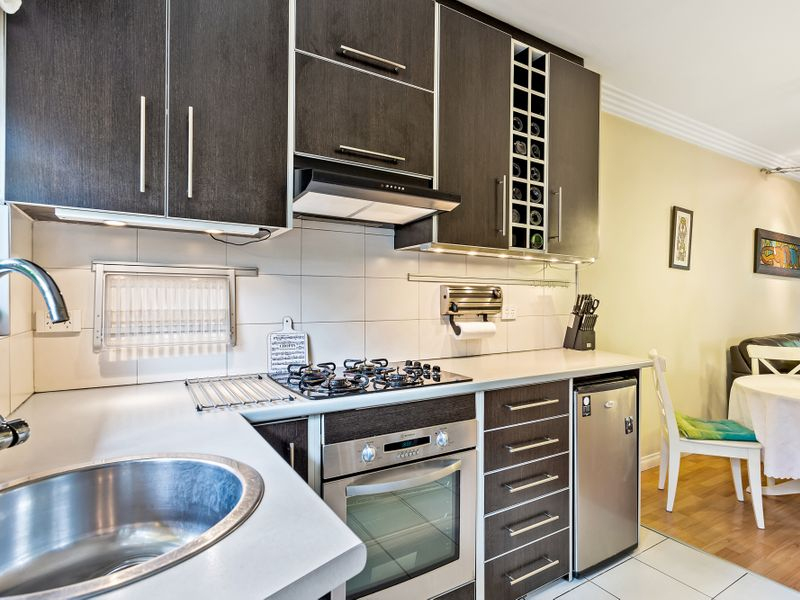 Centrally located schools include St Martin's Primary and Hillcrest Primary along with Hampstead Primary, Klemzig Primary and Cedar & Heritage Colleges at Northgate. Plenty of playgrounds, tennis courts and ovals nearby, great for your daily sport and recreation. Public transport is also on your doorstep with North East road bus routes and Klemzig interchange just around the corner. - Strata Fees $369.10 per otr. - Council Rates $213.29 per qtr. - Water & Sewer $154.25 per qtr. On behalf of Ray White, we try our absolute best to obtain the correct information for this advertisement. The accuracy of this information cannot be guaranteed, and all interested parties should seek independent advice. 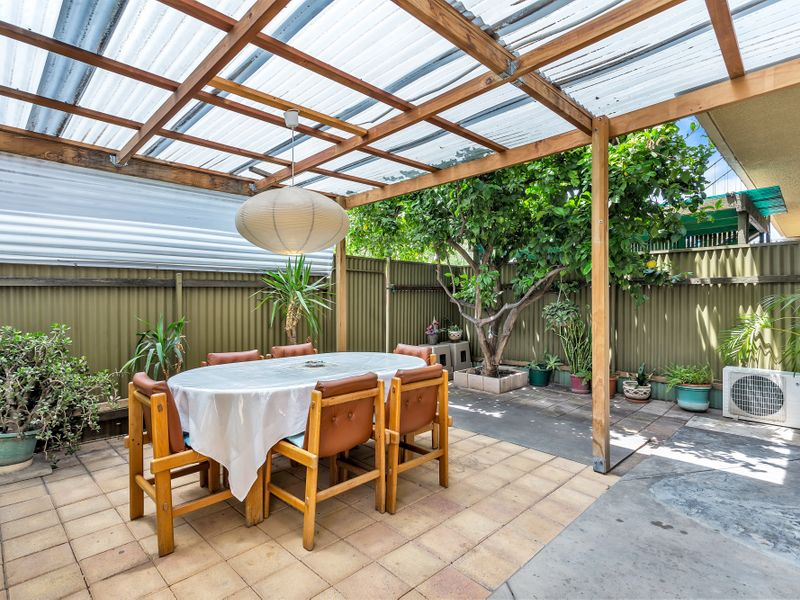 Should this property be scheduled for auction the vendor's statement may be inspected at any Ray White west torrens for 3 consecutive business days immediately preceding the auction and at the auction for 30 minutes before it starts.